French seams leave no unfinished edges so are perfect for when the inside of your garment is on show and want to avoid a lining. To make one, follow my guide. 1. 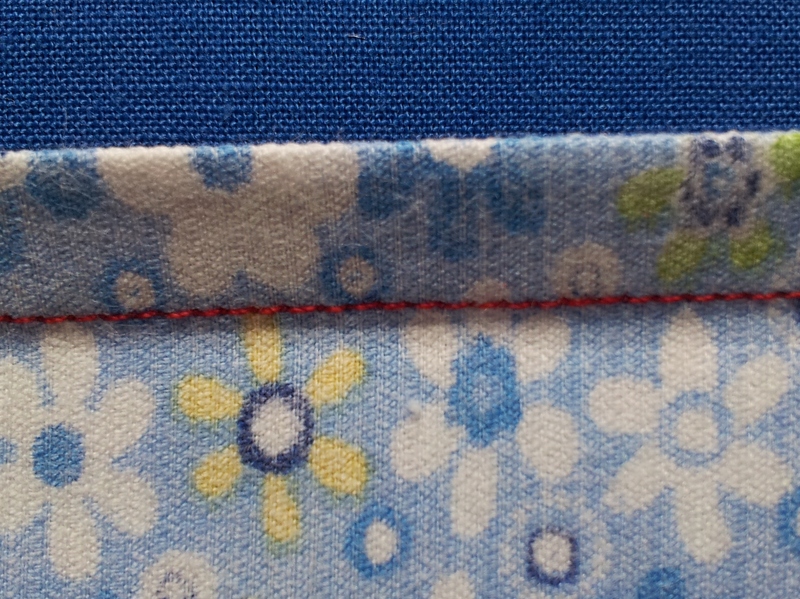 Place your fabric wrong sides together and stitch a seam 5mm from the edge. 2. Trim your seam allowance to 3mm. 3. 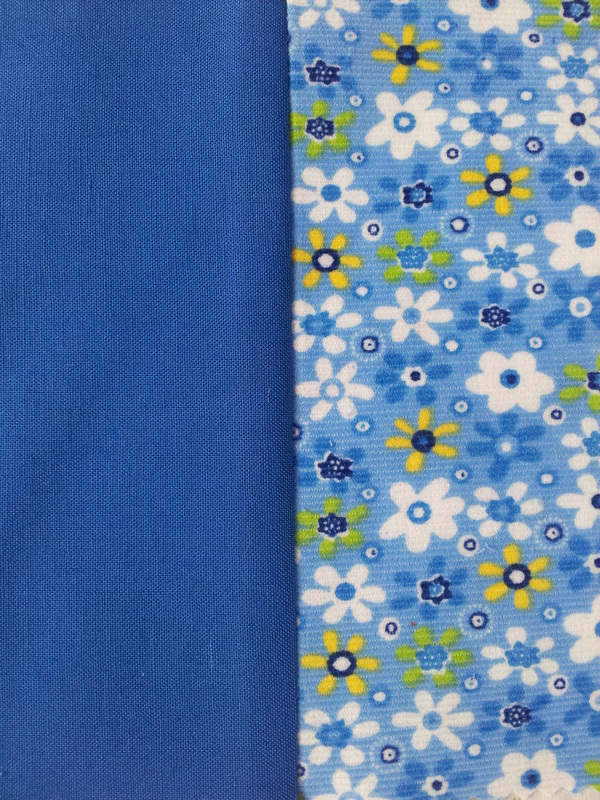 Fold your fabric so that the right sides are together and press the seam flat with an iron. 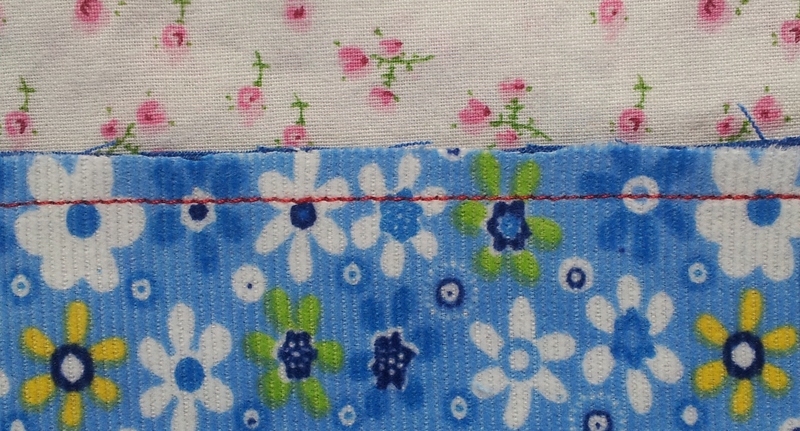 Sew a seam 1cm in from the folded edge. 4. 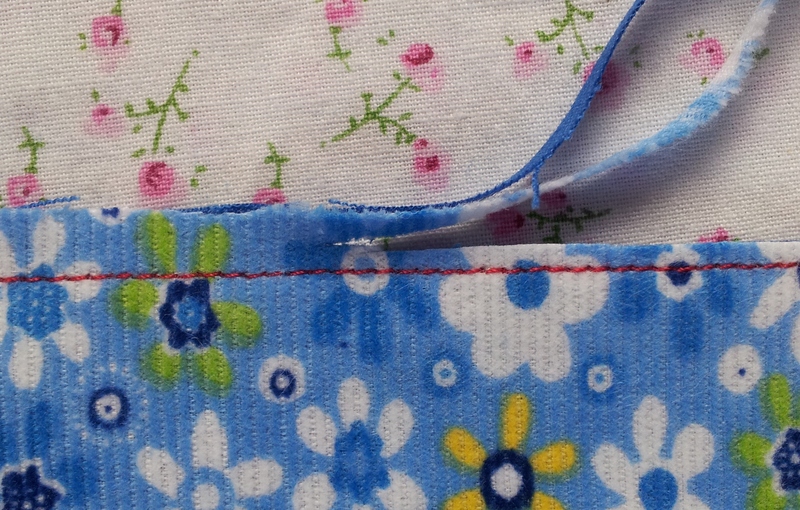 Your first seam is hidden inside the second and you’ll have no unfinished edges showing. 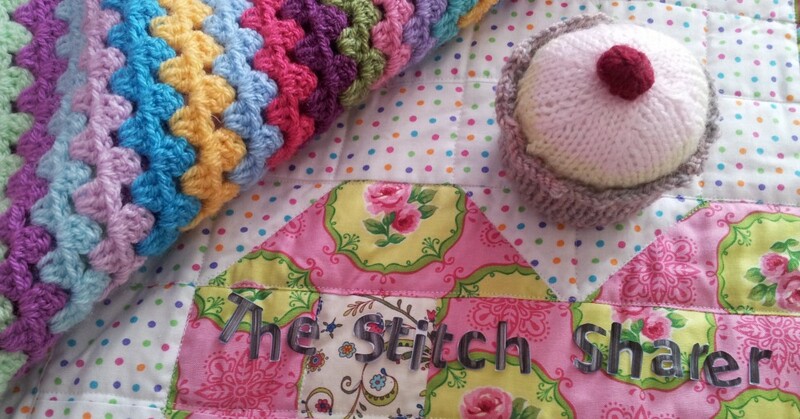 Perfect for your sheers!. Your finished French Seam from the right side of your fabric. Your finished French Seam from the wrong side of your fabric. This entry was posted in Beginner, How to guide, Sewing, Stitching and tagged how to make a french seam, how to make a hidden seam for sheers, no lining, the stitch sharer, thestitchsharer by thestitchsharer. Bookmark the permalink.